Our fourth intern highlight features Alexa Webby. Alexa is a senior at Penn State Wilkes-Barre, and is ready to graduate this May with a Bachelor’s degree in Business and Accounting. 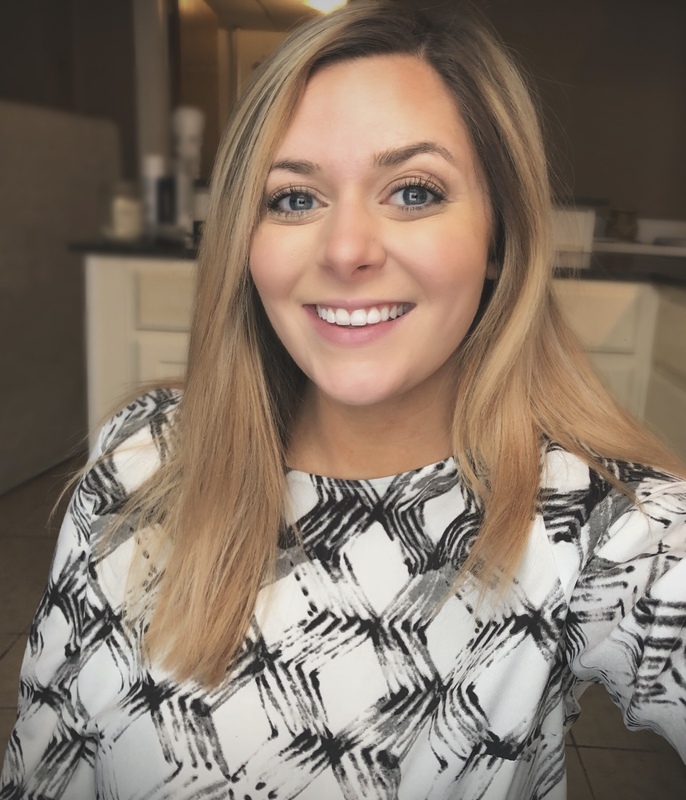 Alexa is one of the Wilkes-Barre Connect interns at the Greater Wilkes-Barre Chamber. Alexa was born and raised in the Greater Wilkes-Barre area. She grew up on the western bank of the Susquehanna River, just opposite Wilkes-Barre City, in Kingston, where she still lives today. Alexa describes Wilkes-Barre and Kingston as a place with a huge sense of community. The area is filled with vibrancy and locally owned businesses, which Alexa enjoys spending her time in. She especially enjoys all of the locally owned restaurants and says that they give the city more authenticity and provides customers people with a lot of options when it comes to grabbing a bite to eat. She prefers supporting local businesses. “The best thing about the Greater Wilkes-Barre area is all of the food,” says Alexa. Her favorite places to go out at eat with her friends are Angelo’s Pizza in Wilkes-Barre and Canteen 900, a chic, local bistro in Kingston. Alexa also enjoys City Market & Cafe and Circles on Public Square when she’s working at the Chamber and needs to grab a quick bite. All of the colleges surrounding the Greater Wilkes-Barre area also make it a great place full of nightlife. On the weekends, Alexa usually goes out with her friends to hang out at one of the many local bars in the area. 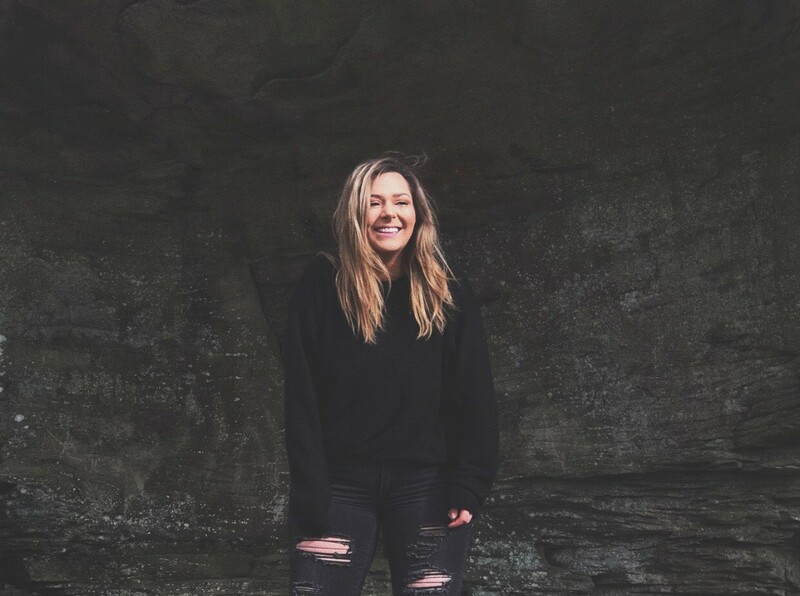 “I usually stay in Kingston, but when my friends and I go downtown (Wilkes-Barre) we like to go to River Grille, Rodano’s, or Vesuvios,” says Alexa. and outdated, but that in reality it is the complete opposite. Growing up in the Greater Wilkes-Barre area, Alexa has seen the city progress and become a more modern place to live. She knows the ins and outs of the whole area and she vouches for the city’s entertaining and positive atmosphere, and would recommend that more people come and see the city for what it truly is. After graduation, Alexa would like to pursue a Master’s degree in Accounting at the University of Scranton, and hopefully travel to Greece at some point in the future.